In August of 1968, Abigail Folger and boyfriend, Wojciech Frykowski left New York city and moved to Los Angeles. 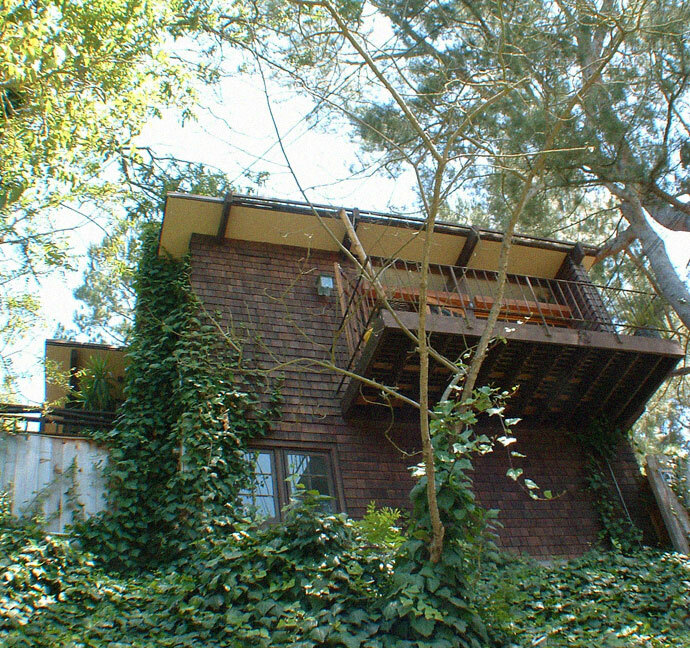 The pair lived at 2774 Woodstock Road, just off of Mulholland Drive in Laurel Canyon. In the spring of 1969, both Sharon Tate and Roman Polanski went to Europe to work on separate film projects. Roman didn't want the Cielo Drive home to be unattended in his absence so he arranged for Wojciech and Abigail to housesit. In the meantime, Folger and Frykowski lent their Woodstock home to the polish artist WitoldK.